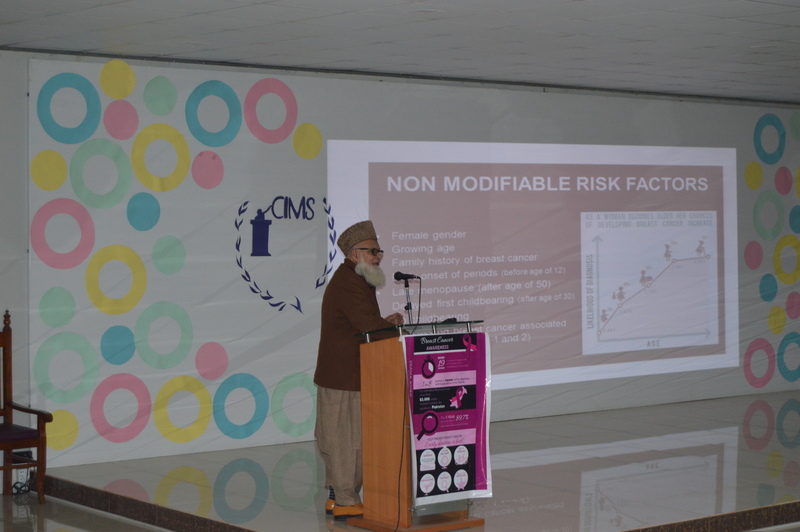 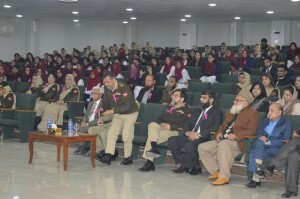 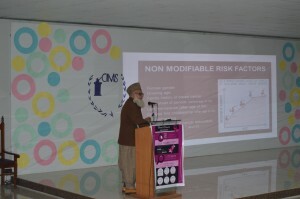 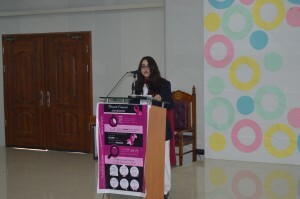 Our honourable department of Community Medicine took the liberty to organise a seminar to spread awareness on breast cancer among the students and faculty of CIMS and the Nursing College of Multan. 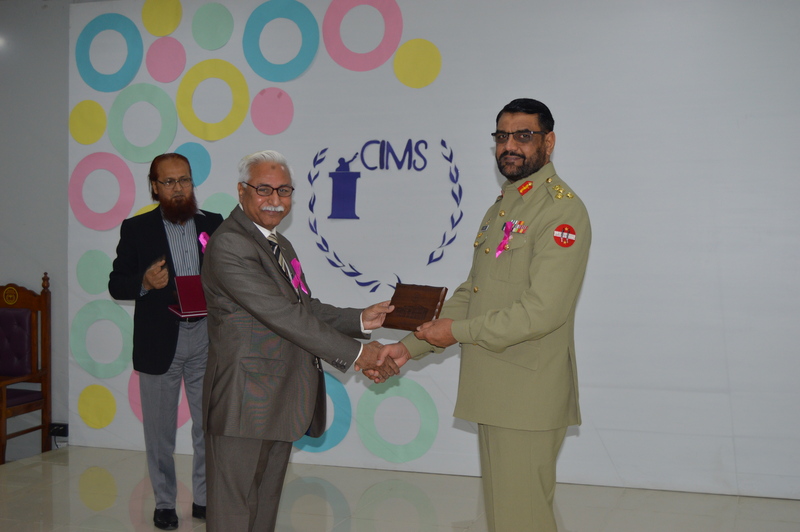 Honourable chief guest Commadant CMH Multan inaugurated the event on 23 Jan 2019. 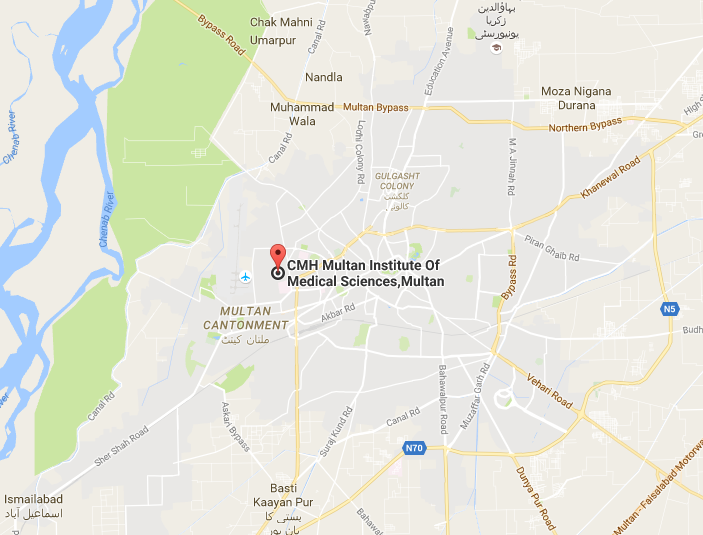 Students of MBBS 3rd Year & 4th Year carried out door to door surveys and gathered statistics.